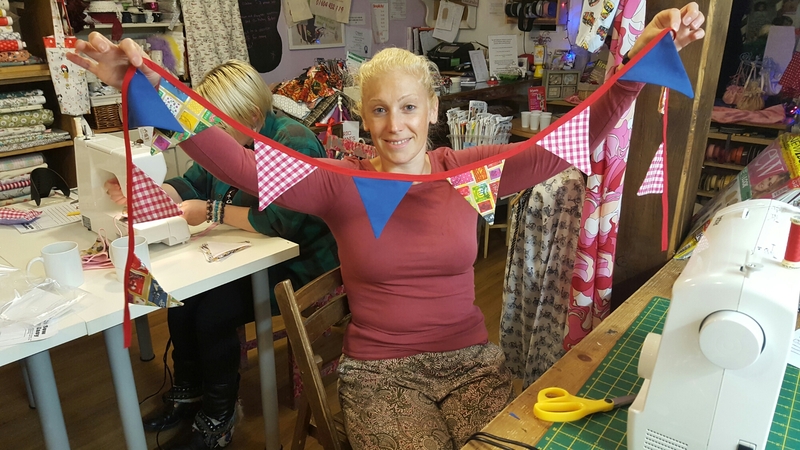 We run small friendly workshops at Mrs Sew n Sew. 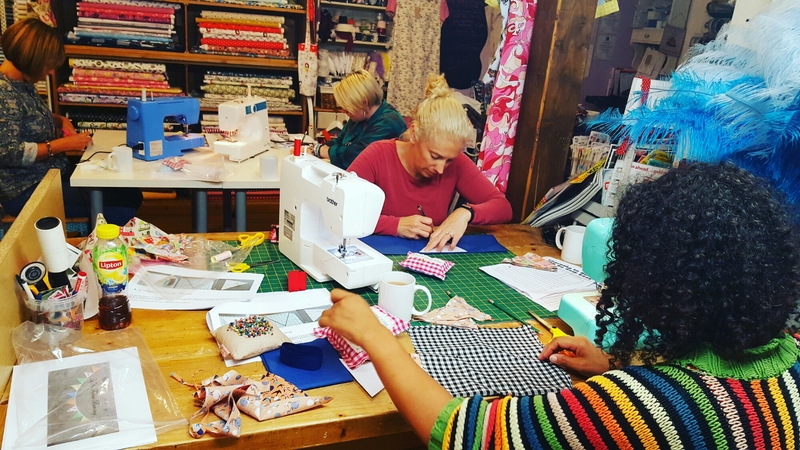 Here is our beginners machine sewing workshop photos. We aim to get you and your machine working as one. We understand that the first step towards using a sewing machine can be scary but it doesn’t have to be. 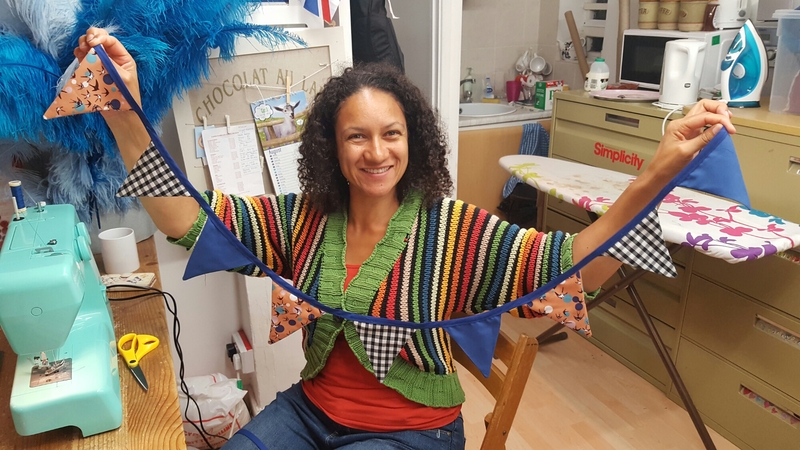 Come to one of our workshops to meet like minded people, learn new skills while having a chat and a cuppa. Visit our workshop page for more details of what we do.